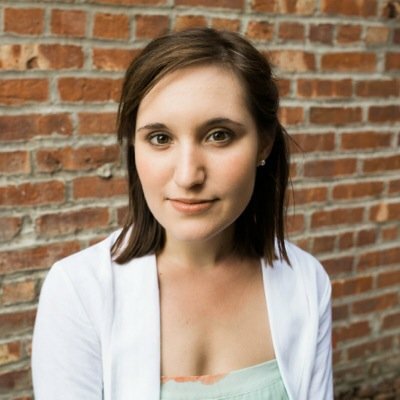 Truth is at the heart of humor, and Canadian pro-life activist Laura Klassen has made a name for herself by successfully communicating the unsavory truths about abortion through her witty YouTube videos. You know Klassen from the viral “Magical Birth Canal” video, in which she explains the mysterious and “scientific” process through which a fetus “magically” becomes a baby with human rights. Her masterful logic and funny-because-it’s-true sarcasm have allowed Klassen to cover an issue that’s as sensitive and not-funny as it gets. On Wednesday, Klassen’s nonprofit, Choice42, released a new video that shatters the pro-choice argument for aborting unborn children with Down syndrome. She calls attention to the growing effort to “eradicate” Down syndrome by screening unborn children for the disease and killing them in the womb. 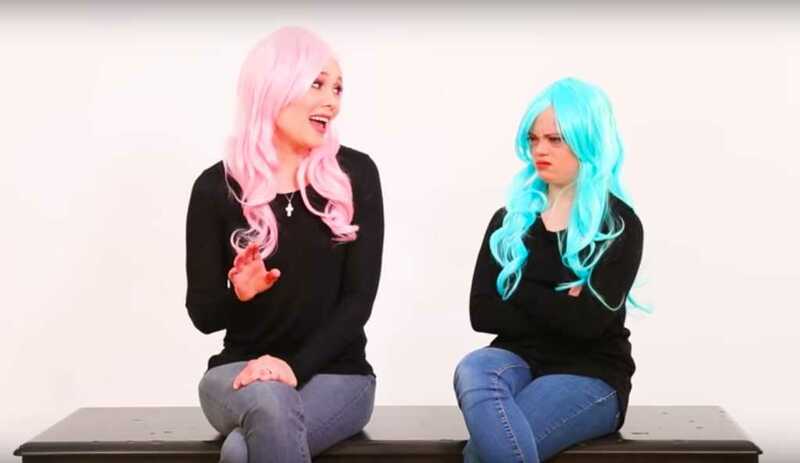 Though the words “Down syndrome” are never spoken during the sketch, the actress in the blue wig has Down syndrome, and the logic of Klassen’s argument sticks to the pro-choice script. Whether the discussion is about people with blue hair or an extra chromosome, the message is the same: the pro-abortion camp believes it’s compassionate to eliminate certain individuals. Those who survive are merely tolerated, not valued. “If we stop all the people who have blue hair from being born, the world would be a little more perfect. And a little less colorful. And isn’t that what we all want?” Klassen concludes. Klassen, who has a professional background in theater and opera, is the founder and director of Choice42, a Canadian pro-life organization that offers support to pregnant women facing unplanned pregnancies and recovery services for post-abortive women. To learn more about the incredible work of Choice42, click here. For more hilarious pro-life videos, check out Klassen’s YouTube channel here.